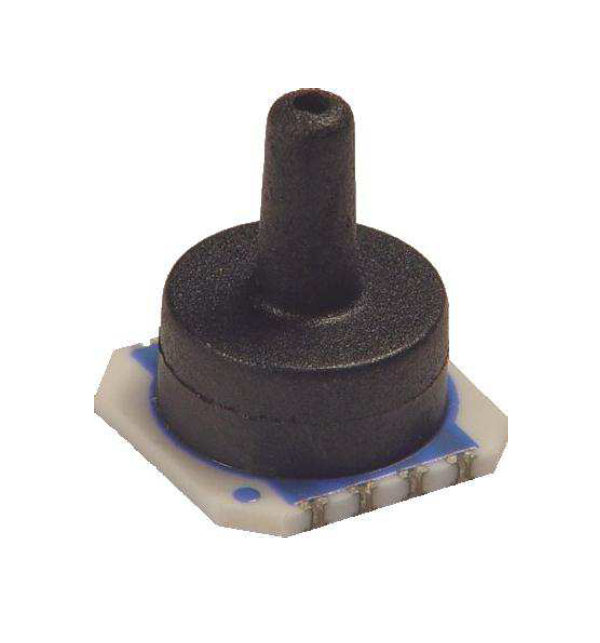 The MS5201-XD is a gage type SMD pressure sensor, suitable for applications which require relative (gage) pressure measurements. 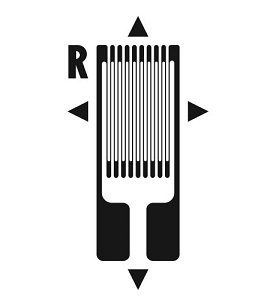 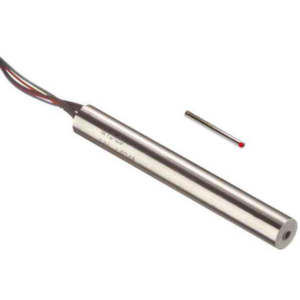 The device consists of a silicon micromachined pressure sensor die mounted on a 7.6 x 7.6 mm ceramic carrier protected by a plastic cap with a port to connect plastic tube. 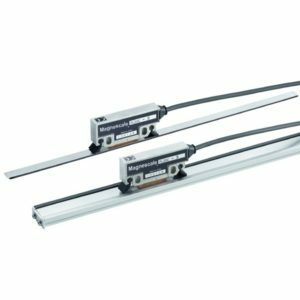 The MS5201-XD can be delivered in a highly sensitive version giving a maximal output voltage or in a highly linear version giving a linear output voltage directly proportional to the applied pressure. 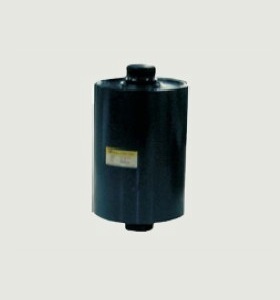 Make Enquiry For Product "MS5201-XD Series Pressure Transducer"